Radi-Aid is an annual campaign created by the Norwegian Students’ & Academics’ International Assistance Fund (SAIH). 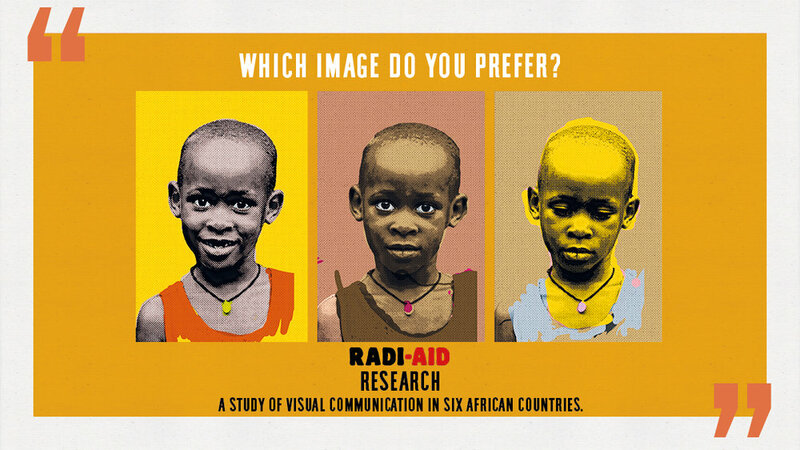 The goal with Radi-Aid IS TO challenge the perceptions around issues of poverty and development, to change the way fundraising campaigns communicate, and to break down dominating stereotypes. 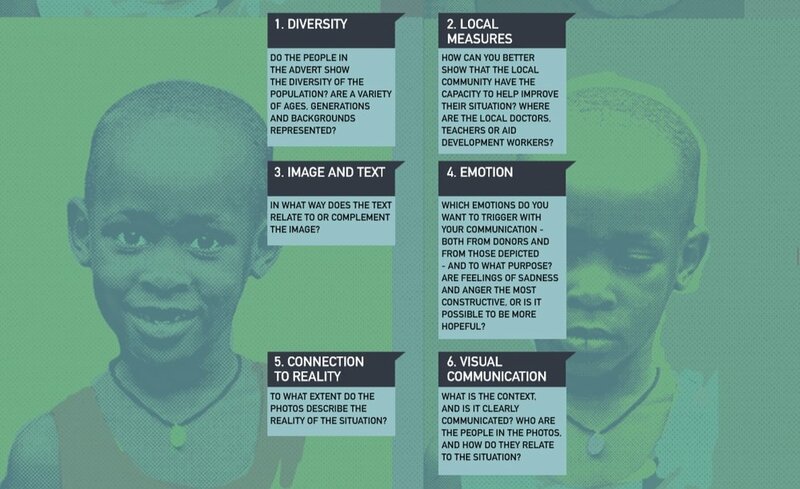 “Radi-Aid Research” reveals how aid communication is perceived in six African countries.